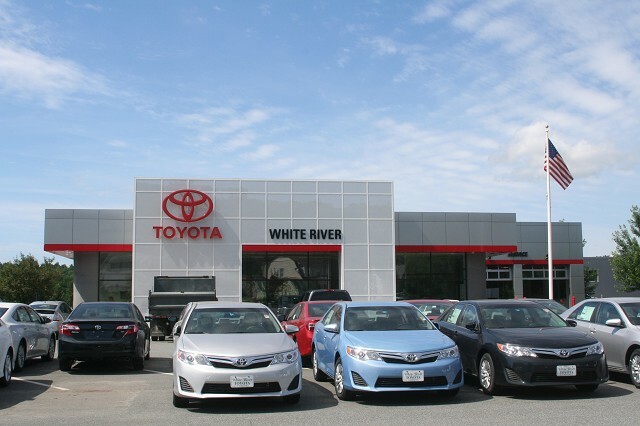 WHITE RIVER JUNCTION, Vermont – When White River Toyota discovered November was Diabetes Awareness Month, it wanted to bring the community together to help those who are fighting the disease. Because strength is in numbers, the dealership decided that with every new and used car sold, it is donating $5 to support JDRF, which seeks a cure for Type 1 diabetes. “We’re on track to sell 215 vehicles for the month of November,” Tricia Cawley, digital marketing specialist, told Edmunds. A softball team that the dealership sponsors pledged to add another $2 per each unit sold, she said. The dealership also invited the community to “Saturday Night Out with White River Toyota | A Fundraiser in Support of the JDRF” in mid-November. The event, which charged $10 per adult entry, offered food, drinks, raffles and live music provided by BorderStone Band. The band was a friend of one of the employees, whose son was diagnosed with diabetes 10 years ago. According to the American Diabetes Association, nearly 30 million children and adults in the United States have the condition. “We raised $840 at the door in admissions and raffle tickets, but that doesn’t include all the other donations that came from customers who have dropped in over the month and put money in the donation boxes we have,” Cawley said. Guests also bought cars. One of the band’s fans, Cawley said, returned the following Monday and bought a 2016 Tundra. “It was a new customer and that one truck sale pretty much paid for the event,” she said. Edmunds says: This dealership lends a hand for a worthy cause.